Score big by throwing a Super Bowl 50 party straight out of Bourbon country. You’ll be hosting with a home-field advantage by incorporating Bourbon into your drinks and dishes. 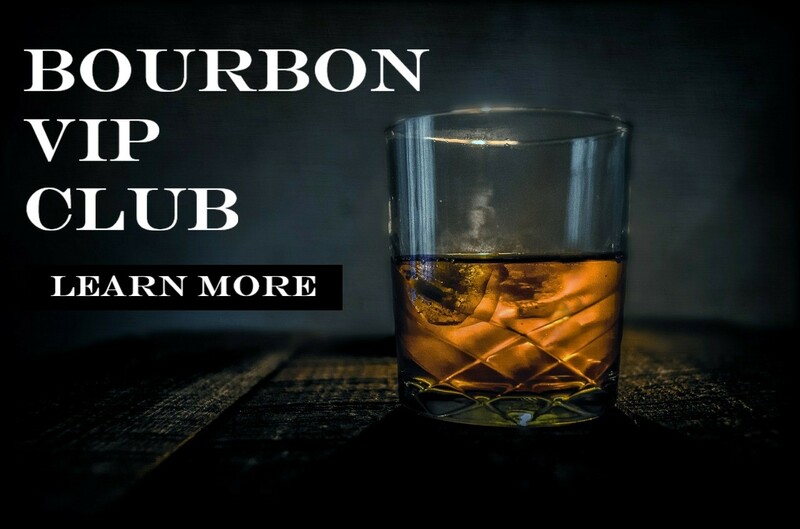 We came up with a few of our favorite Bourbon recipes. While your guests may be split between the Broncos or the Panthers – everyone is team Bourbon. Bourbon Bellavitano by Sartori Cheese. Photograph by Murrays Cheese.